Advertising evolves by incorporating new and innovative marketing studies, research, and trends. There is also a consumer-first perspective that buds into digital advertising ideas. From customer insights to predictive think tanks, incorporating top-rated strategies generate growth. 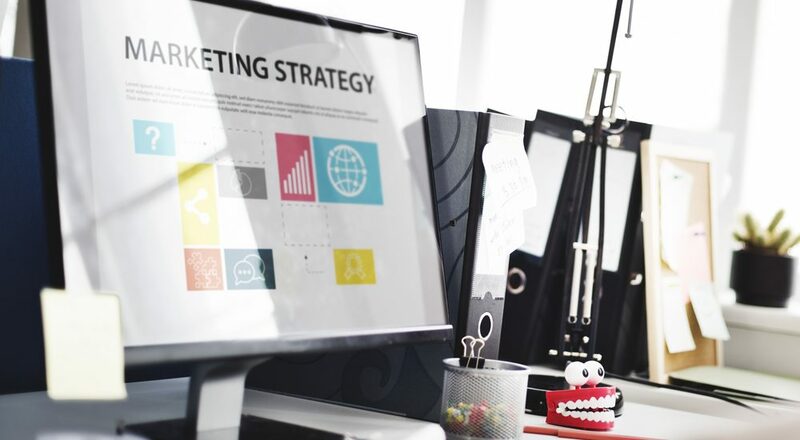 Here are seven marketing strategies that will elevate your company’s digital advertising in 2019. A recent whitepaper by Cisco foresees video as being a major player by 2021 as more than eight out of ten internet users will prefer video advertising. Companies are ramping up video advertising by ramping up budgets which experts anticipate will surpass $17 billion by the end of 2019. As more consumers shifted in 2018 from cable TV advertising to online and social media streaming, imagery and video will become the norm. Alexandria Ocasio-Cortez, the freshman New Yorker who is taking Washington by storm, is proving influencer marketing is a winner. With the help of Instagram Stories, Ocasio-Cortez proved that advertising is effective when the messenger has a following and positive message. Influencer marketing has grown significantly over the last five years multiplying searches almost 200 times in search engines. Today, Instagram influencers are raking in over one billion dollars in endorsement deals which will only get more popular as interest in Instagram Stories marketing expands. A recent Time article shared a study that found a reader’s attention span is comparable to a goldfish. Time is critical for advertisers who have slow pages and takes five to ten seconds to load. Optimize your website so it loads fast and ensures you have an interesting start to hold your traffic’s attention long enough to convert it into sales. More than 76 million millennials in the United States use social media today. They are also spending $600 billion in local economies which Forbes identify as being in the entrepreneurial industries. Social media and influencer marketing are ideal mediums to advertise to entrepreneurs and will reflect in how businesses will use video advertising to market to millennials. There will also be a push to bring in Gen Xers as well. In the next two years, businesses will be spending three-fourths of their budget on digital marketing. Businesses will begin to increase digital ad spending to reflect the changes from traditional marketing mindsets to more diverse channels for branding and delivery. YouTube is a powerhouse because of the number of videos that are uploaded and watched every minute on their platform. By 2021, eighty perfect of viewers online will also be watching videos, so businesses should now be integrating them in advertising. Consumer trends are indicating that consumers are moving toward video rather than traditional marketing which is why more marketers fit in more imagery content in advertising. Working with a digital designer will be a crucial component of marketing. If you are interested in digital design advertising, visit https://frogmanmediagroup.com/service/ to learn more about Frogman Media Group services or call 310-427-7706 for a free consultation.